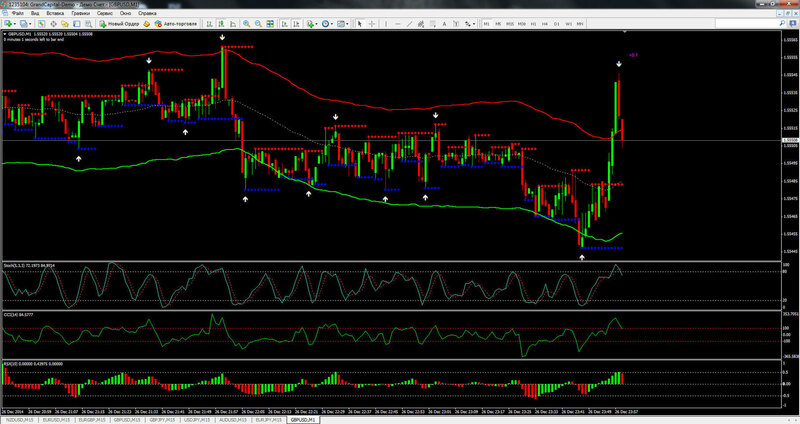 Binary CCI Reversal Trading ia a strategy for binary options based on the TMA True Bands and CCI. Markets: Indicies (S&P 500, Dow Jones, Nasdaq, FTSE, Dax,) Metals (Gold and Silver), Oil, Forex (Majors). In the pictures Binary CCI Reversal Trading.